Perhaps you're new to shipping. Perhaps you haven't gotten underway. Maybe you are one of the new "shippers" or people who started working on shore and have stayed on shore. Are you a charterer? Regardless of your position in shipping you should know about us. Amver is a voluntary search and rescue system managed by the United States Coast Guard. Why is Amver important? Because we help coordinate rescues, make sure the proper resources are utilized and (most important to the bottom line) we ensure resources that aren't needed continue on their journey. Each week we share the list of the latest ships to enroll in Amver. If you haven't joined, consider the example set by the vessels, crews and companies below and sign up today. The Amver participating cruise ship Veendam rescued a pilot from a single engine plane after he ditched the aircraft in the ocean 200 miles northeast of Maui on Sunday, January 25, 2015. U.S. Coast Guard rescue authorities in Honolulu were notified by a Hawaii National Guard transport aircraft that a single engine Cirrus SR22 aircraft was experiencing fuel and engine difficulties and was going to ditch in the Pacific Ocean. The pilot was flying from Tracy, California to Kahului, Maui when couldn't transfer fuel between tanks. Rescue personnel launched a Coast Guard C-130 aircraft and, using the Amver system, found the Holland America Line cruise ship Veendam in the path of the aircraft. The Dutch flagged cruise ship was notified and prepared to assist in rescue operations. The pilot told rescue personnel he had a life jacket, life raft and his aircraft was equipped with a parachute system. The C-130 was able to communicate with the pilot via satellite phone and had visual contact during the entire rescue operation. The captain of the 791-foot cruise ship reported waves were more than 10 feet and winds were 25 knots. "We've got a few plans for the rescue, including lowering a rescue boat or throwing the pilot a line," the captain reported to the Coast Guard. Once the aircraft hit the water the pilot got into his life raft and was quickly recovered by the crew of the Veendam. The pilot was uninjured and remained on the Veendam until it returned to port on Monday, January 26, 2014. The Veendam enrolled in Amver on May 27, 1996 and has earned 18 Amver participation awards. Who enrolled in Amver this week? The list is below. We enjoy sharing this with you each week and hope you enjoy seeing the list of Amver participants increase as well. You might ask why Amver remains relevant with so many safety systems already in place. The bottom line is that Amver participation ensures your ship is part of a coordinated maritime emergency response. What that means to you is not having your vessels unnecessarily diverted, possibly missing a port call and ultimately costing you money. We can all agree that next to saving lives, saving money is important. Why not join today and start saving lives AND money. 2015 is starting off well for Amver. We're proud to say that you, the seafaring community of the world, continues to support the idea that no call for help should go unanswered. You believe that people come before profits, even in a world where just-in-time logistics rule the shipping community. We know that, we get that and we can't thank you enough for continuing to hold onto the tenant of the unwritten laws of the sea. Seafarers understand the danger of sailing and that understanding helps drive Amver participation. Now help us welcome the latest ships to enroll in Amver. It's the first edition of our weekly list of vessels that enrolled in Amver in the past week. We're thankful that after 56, now going on 57 years, you've supported us and helped ensure no call for help goes unanswered anywhere! 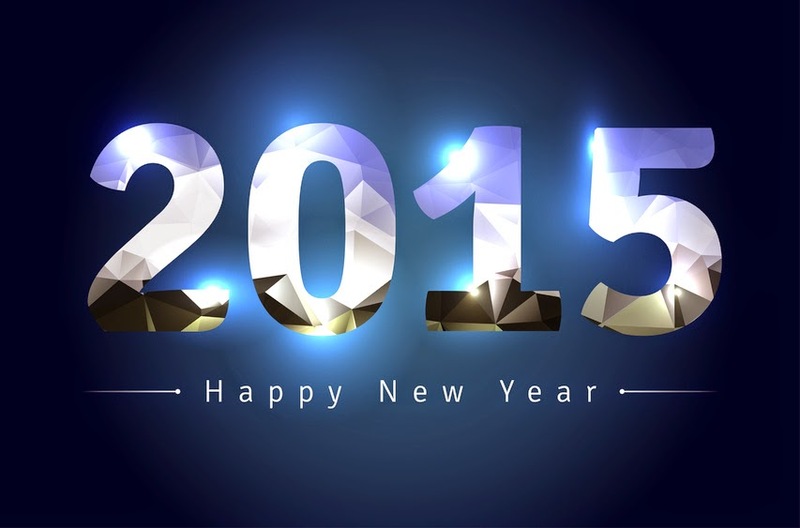 The entire Amver team wishes everyone a happy New Year!